As you may have noticed, we LOVE Halloween here at A Mother's Ramblings. We love dressing up and taking part in the Trunk N Treat that our Church organises every year. We love doing crafts and making treats just like several of my blogger friends and we have a tonne of ideas on our blogs, that might have slipped past you. 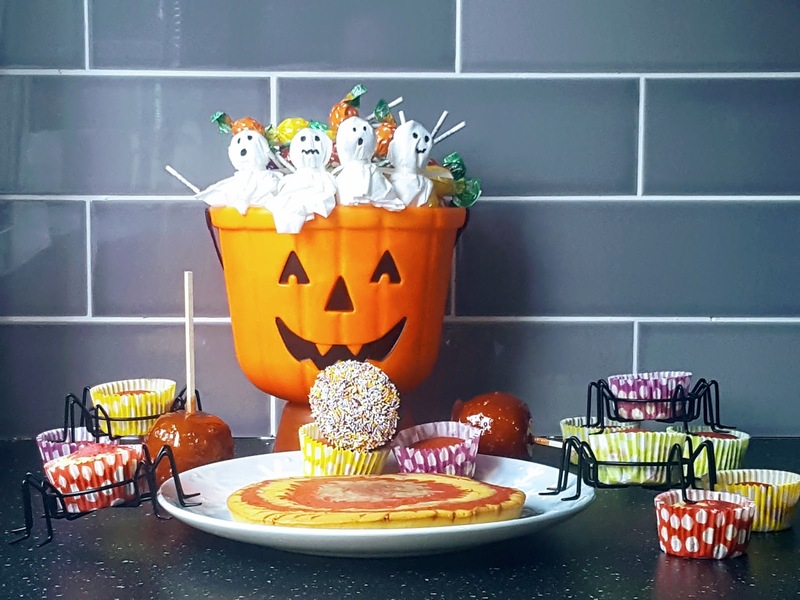 So here is a roundup of some of the best posts about Halloween Crafts, Foods and Fun that you still have time to get prepared to have fun with tomorrow night. 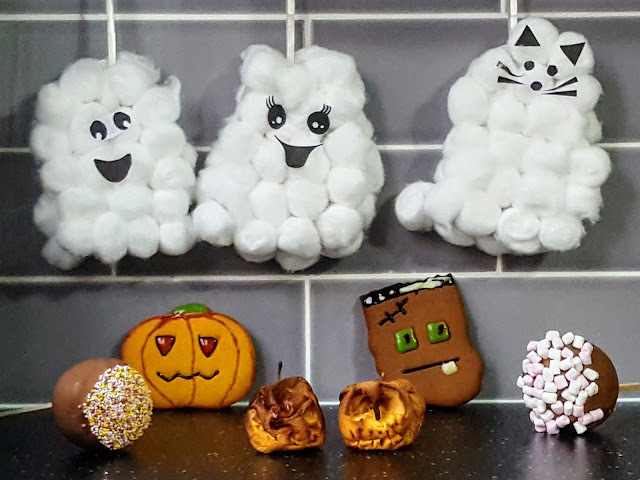 Whatever you end up doing for Halloween, be it crafting, baking, or sharing treats with your friends or neighbours I hope that you enjoy time with your loved ones and have some fun!